We are an Innovative Multi Academy Trust, established in 2013. We currently have 16 member schools with new schools continuing to join us. 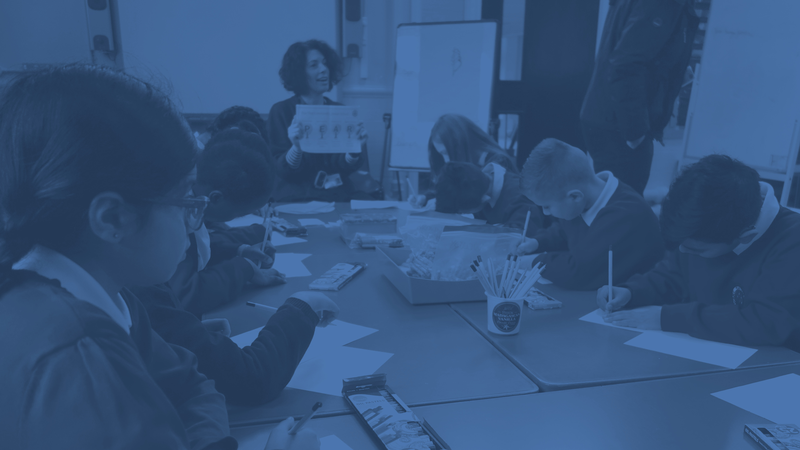 We like to think our values and ethos set us apart from other Trusts in that we have a strong focus on empowering our member schools to drive their improvement journey whilst maintaining their own individual identity and community focus. 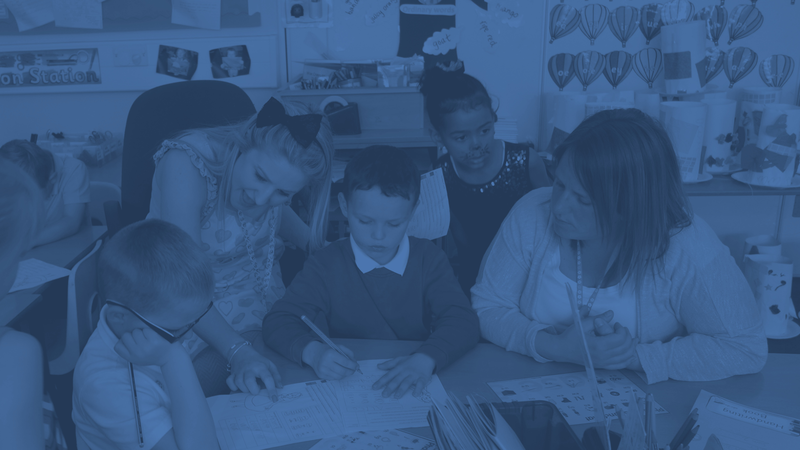 We promote the autonomy of each of our schools by operating as an enabling organisation. 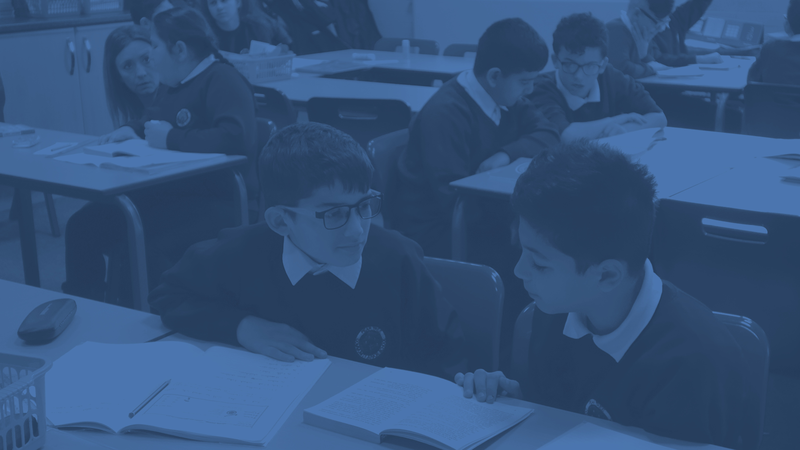 Watch our video to see our Trust Schools in action and see how they are enjoying their day to day activities at school.